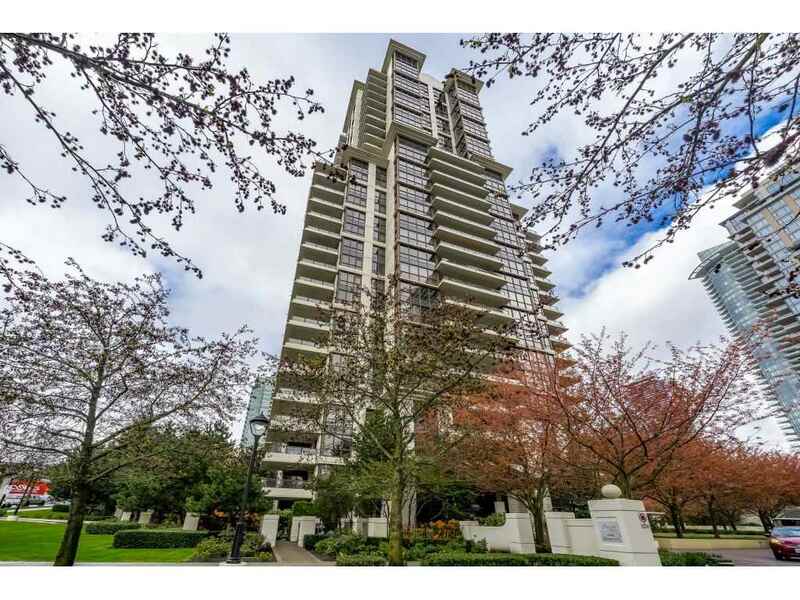 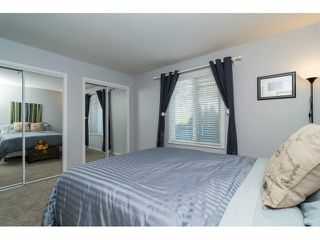 "Woodbridge" in Walnut Grove. 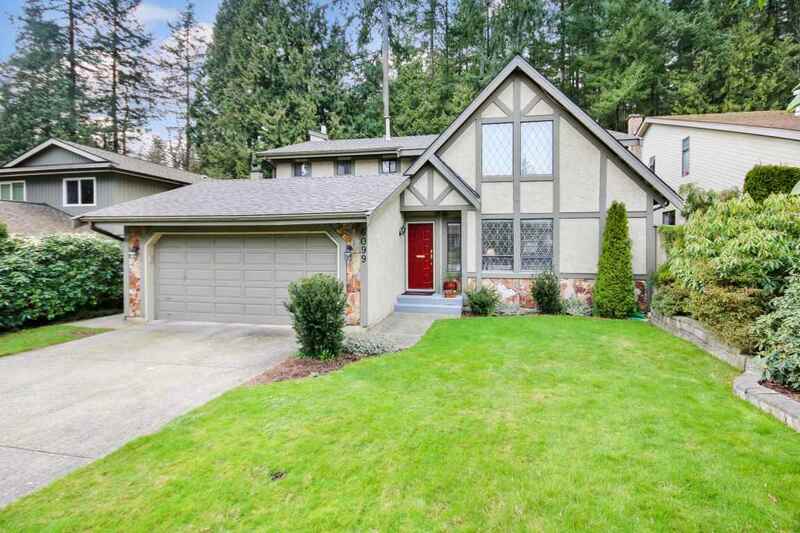 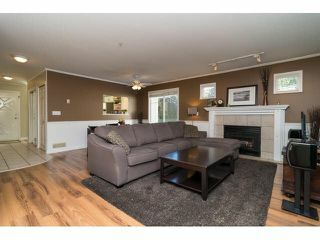 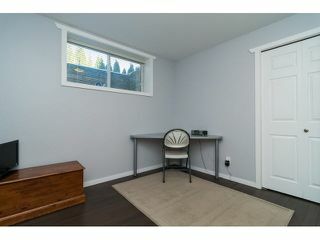 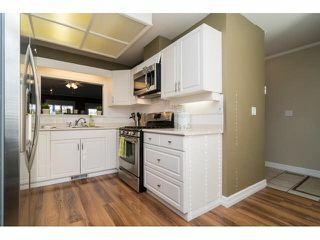 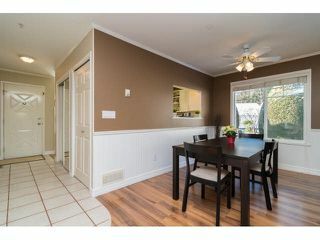 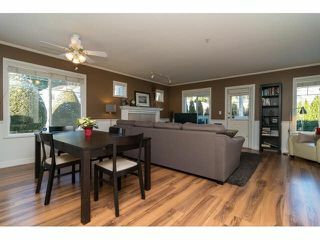 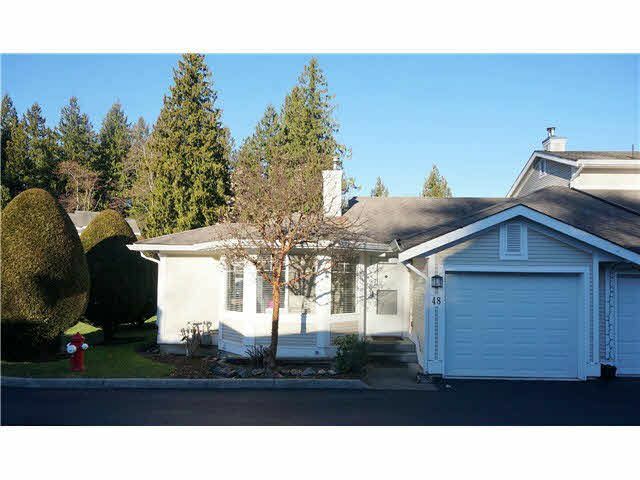 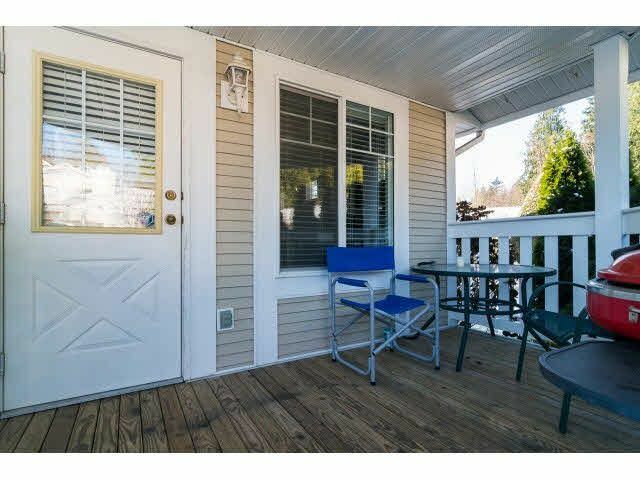 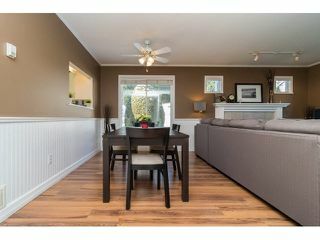 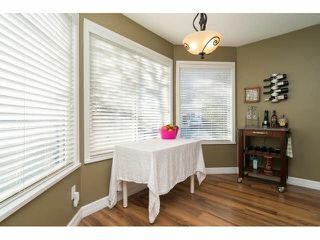 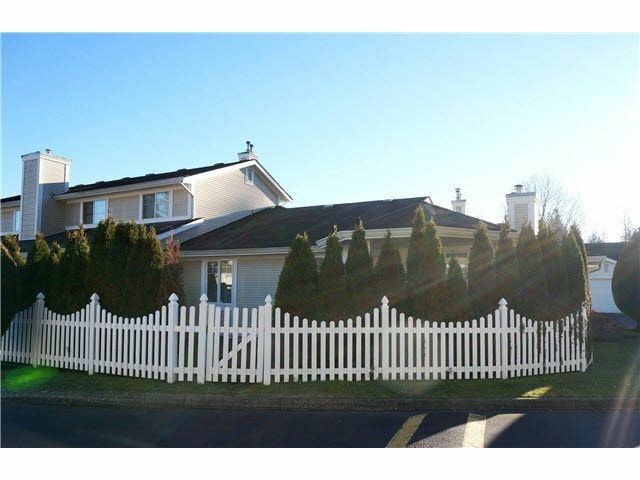 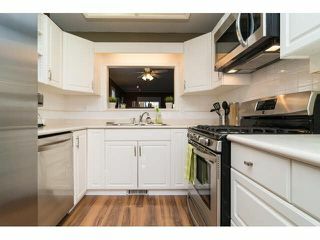 This end unit is a rancher style townhome with 1938 sq ft and a fully finished basement below. 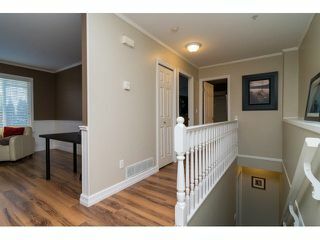 The master bedroom, living room, dining room and kitchen are on the main floor. 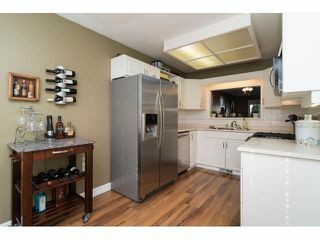 The bright kitchen has new stainless appliances and a gas stove. 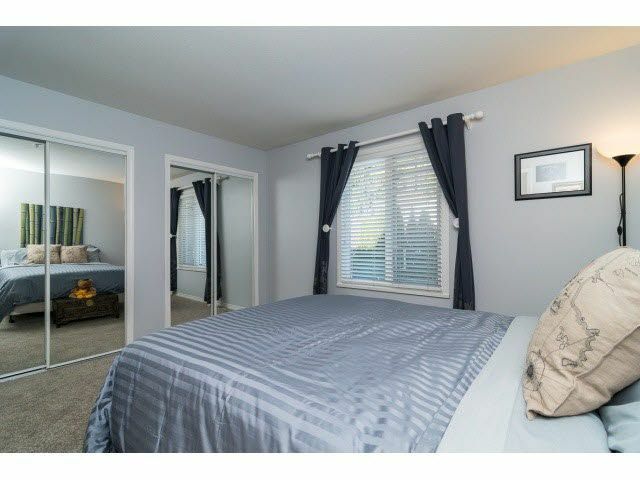 Updates include paint, crown moulding, wainscoting, 2" blinds, laminate flooring and new carpet in the master bedroom and stairs. 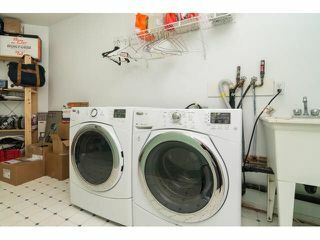 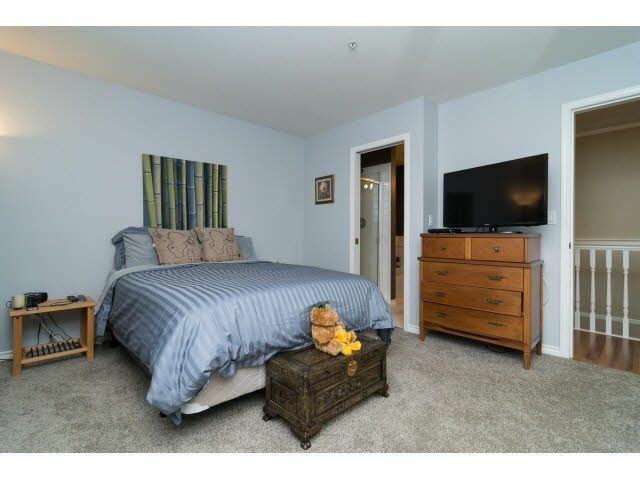 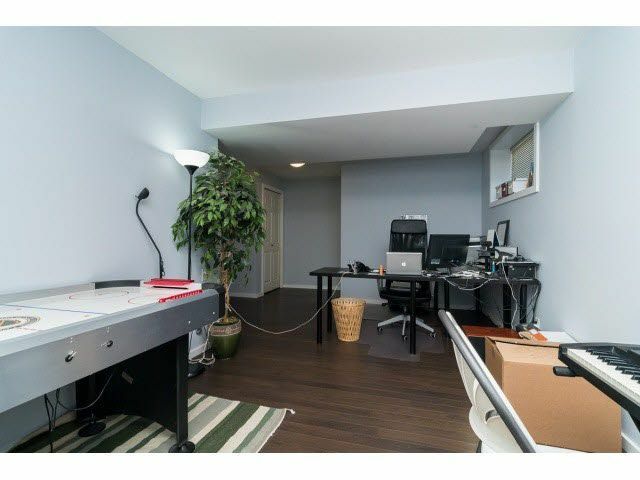 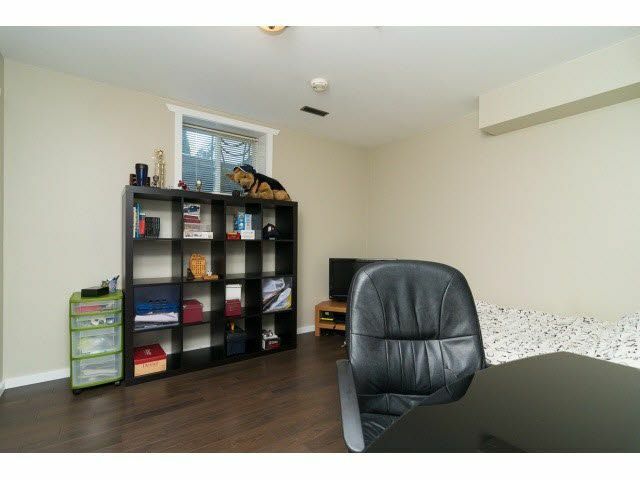 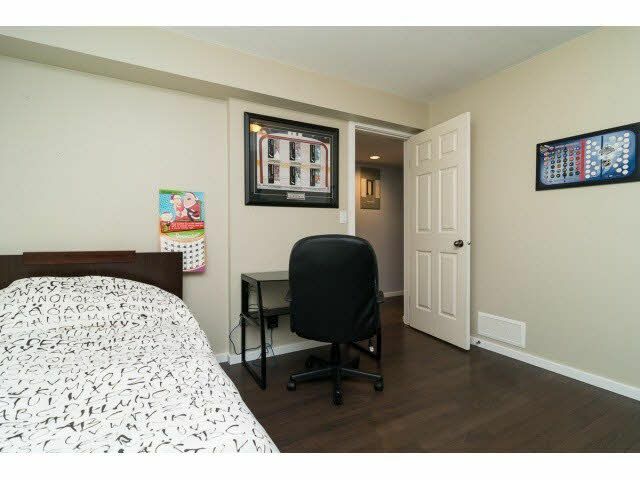 The basement has a family room, 2 bedrooms, full bathroom and oversized laundry room. 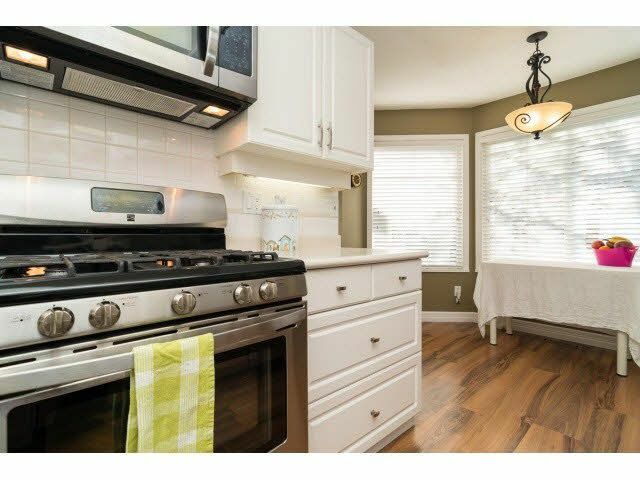 Kids, pets and limited rentals are ok. Quiet location, yet still close to shopping/schools and Walnut Grove Community Centre which has a pool, water slide, sauna, steam rooms and gym with a fitness centre.